Azerbaijan will present logistics, tourism and investment potential in China, Trade Representative of Azerbaijan in China Teymur Nadiroglu told Trend. The trade representative noted that the presentation will be held in the framework of the upcoming international import exhibition, which will be held in November this year in Shanghai. The products under the Made in Azerbaijan brand will also be presented at the exhibition. "The 2018 has been declared the year of import in China, which means that the country is widely opening its gates for import of goods from around the world. 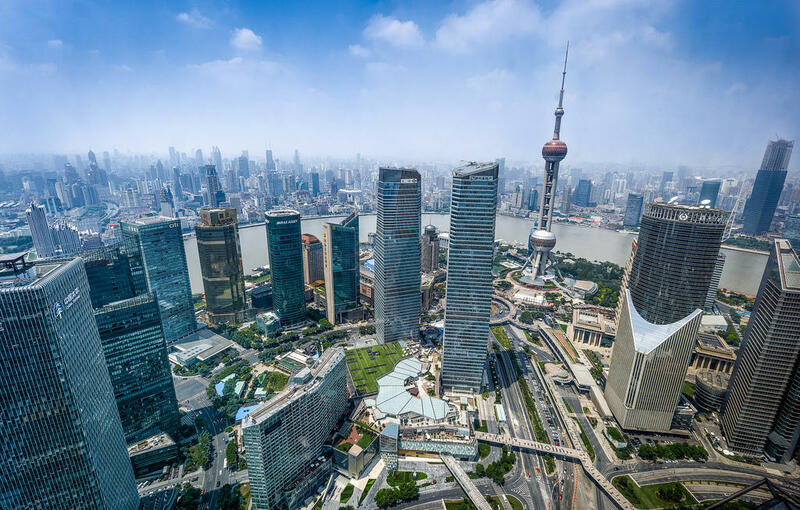 Therefore, at the moment, our task is to carefully prepare for the first Chinese international import exhibition, which will be held this fall, in one of the largest cities in China. In my opinion, this is one of the most important events not only in China, but throughout the world. Azerbaijan will present its products at this exhibition, and we will not only demonstrate the quality of our products, but also the logistics, tourism and investment potential of our country," Nadiroglu said. The trade representative added that the date of this event falls on the day of opening of the wine house in Shanghai. This decision, he explained, was made because the exhibition will bring together 150,000 buyers from China and other countries to conclude contracts and purchase goods. "In the course of preparing for the upcoming exhibition, we are meeting with Chinese public and private companies, so that they take advantage of the opportunity to get acquainted with the products of Azerbaijani enterprises," Nadiroglu said, noting that China plans to import goods worth more than $ 10 trillion in the next five years. Further, the trade representative noted that to date, various electronic platforms are actively working and developing in China, through which Azerbaijani producers can directly sell their goods to Chinese consumers at retail. "Such retail e-commerce is in great demand today in China and around the world. This type of trade is developing rapidly, and now we are also closely engaged in the study of this platform, as the demand for this type of trade is also attractive for Azerbaijan," the trade representative said, adding that in 2017 the Chinese spent more than $1 trillion on the purchase of various goods online. According to the data of the State Customs Committee of Azerbaijan, the trade turnover with China amounted to almost $ 1.3 billion last year, which is 33 percent more than in 2016. Exports has increased by 63.75 percent to $443.8 million, and imports - by 21.4 percent to $854.5 million over the year.